December | 2014 | How to love Igbo things (or what you will). Why is there a volume for alcohol by the side? Does alcohol not inhibit i.e. kill libido aka manpower? And for my final question, why on earth does it say ‘Hundred watts’? That seems like such a faff to take a little ‘helper’ only to light up like a Christmas tree so the whole world knows you’ve taken it. 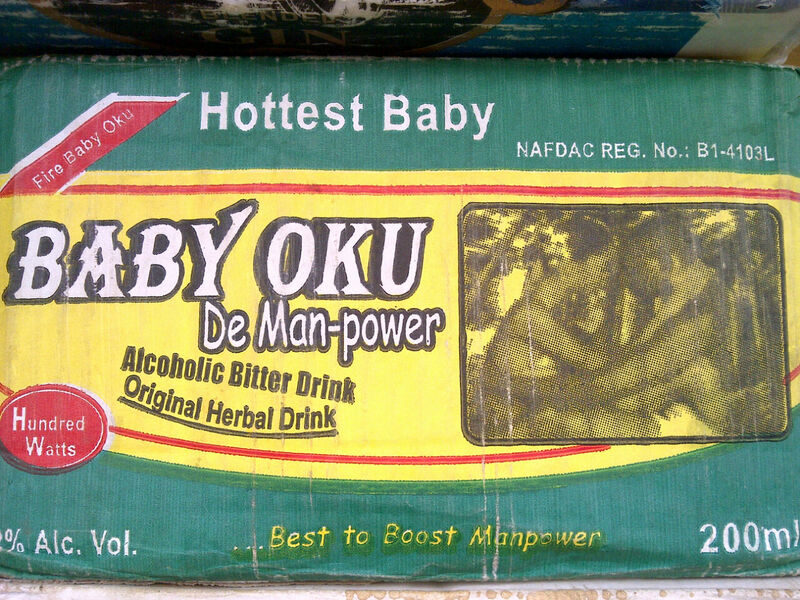 ‘Fire baby oku’. Chai. Lagos life is not easy at all. First you have your wife. Then you probably have your mistress (who’s had children for another man/may be divorced etc) then you have your girlfriend (who is a small university girl like this). No wonder men need all the help they can get. E no easy. If you’ve taken this, send me an email. I won’t tell anyone. It’s strictly for journalistic purposes, you understand.